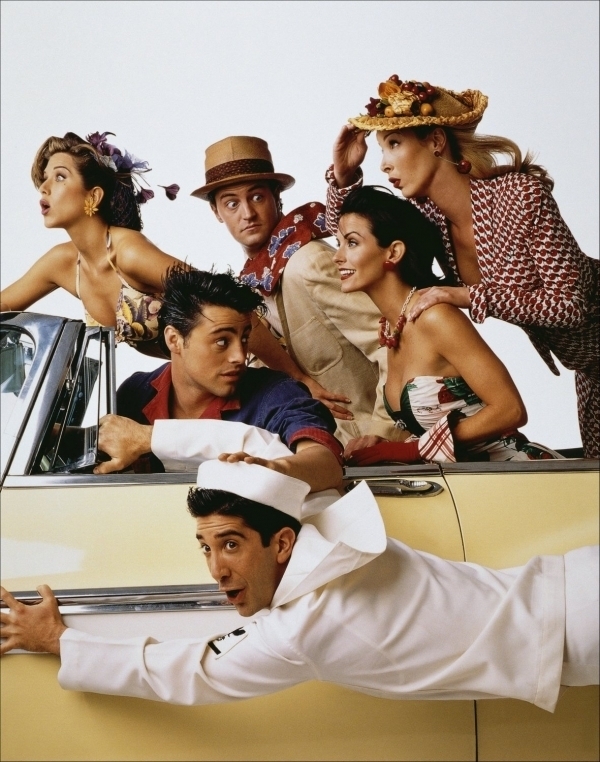 Cute Poster. . HD Wallpaper and background images in the Friends club tagged: friends characters. This Friends photo might contain green beret, special forces, and elite soldier.